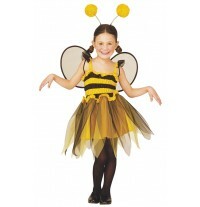 Suitable for 3-5 years old little girls. 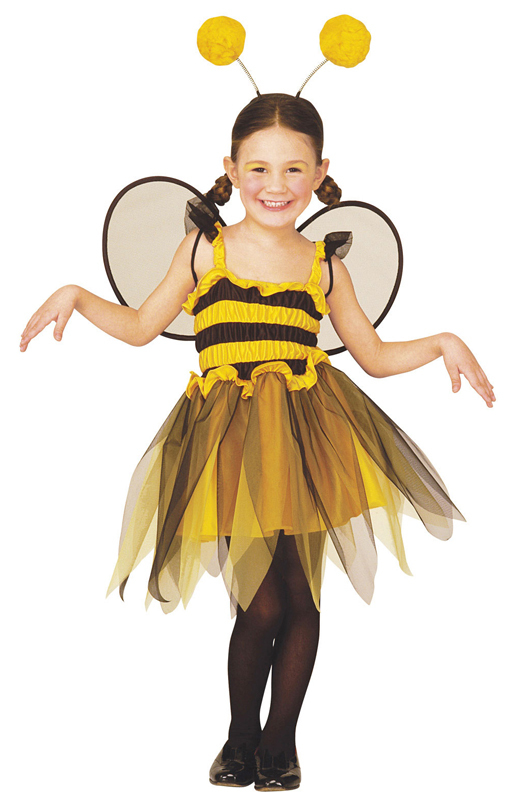 Includes: dress, wings and antenna. 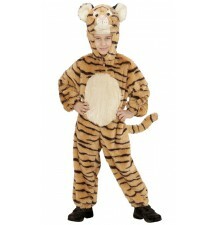 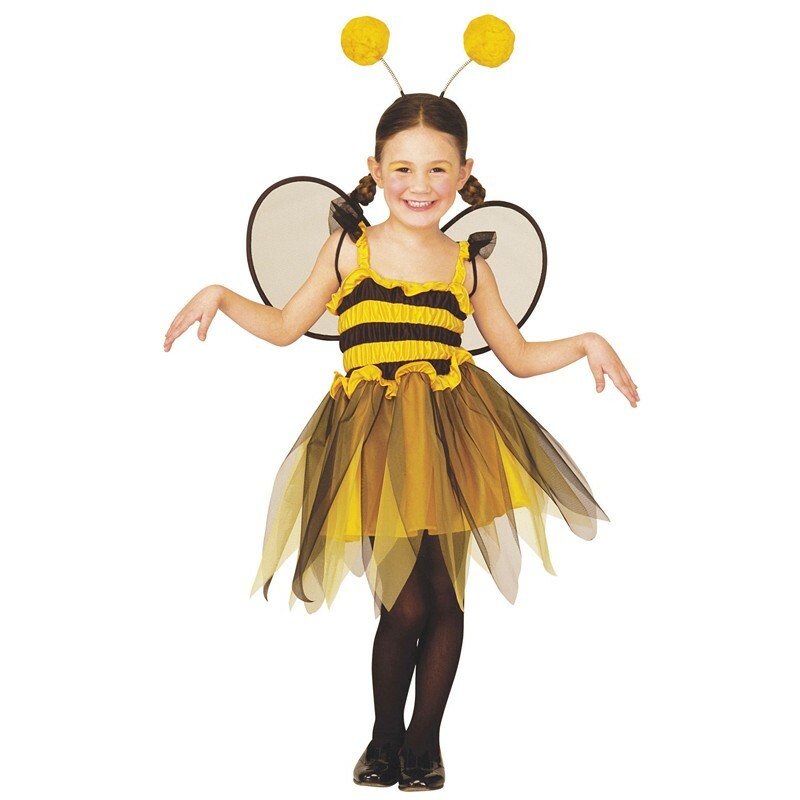 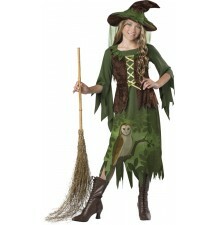 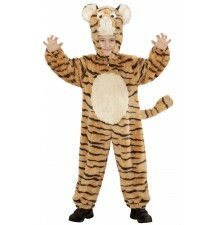 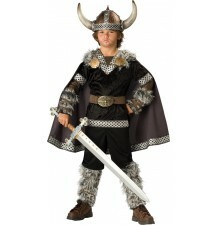 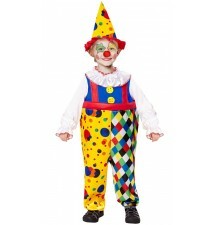 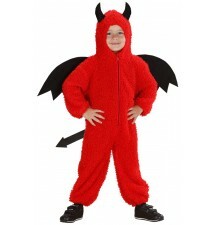 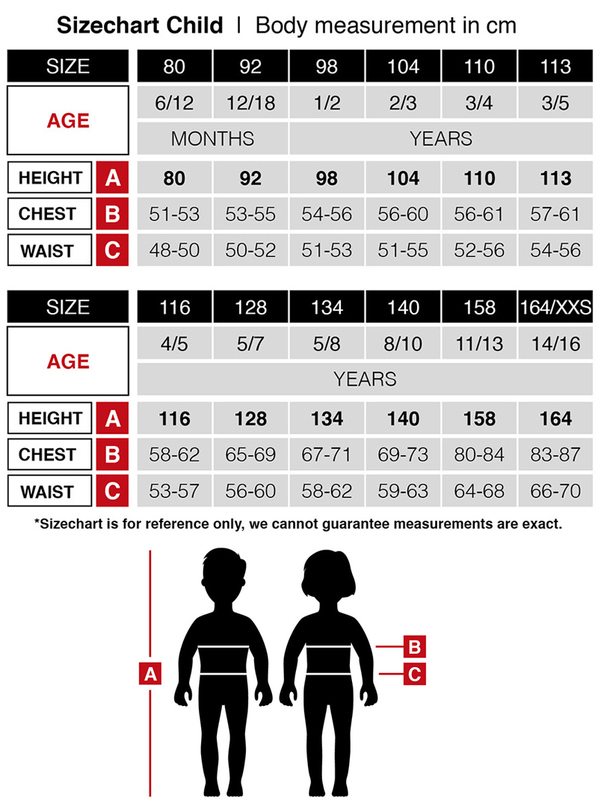 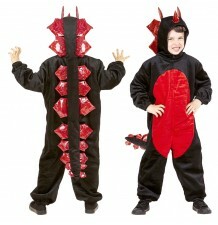 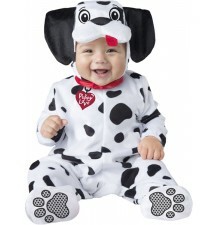 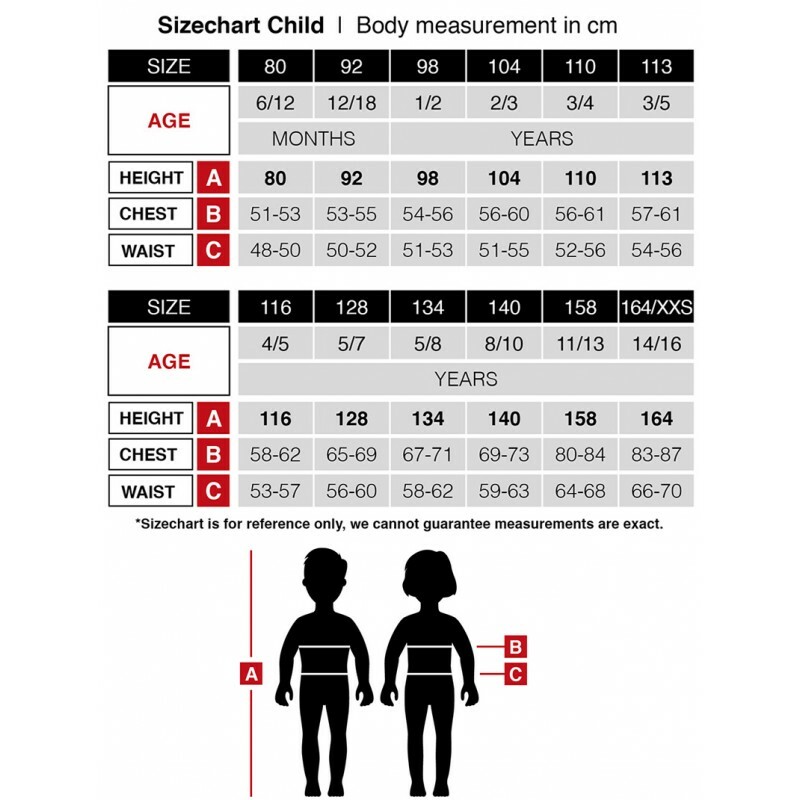 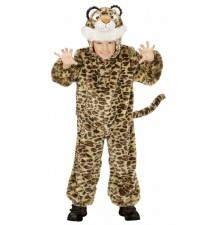 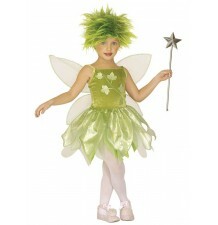 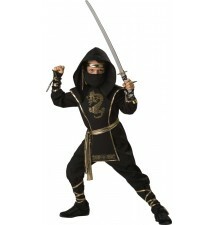 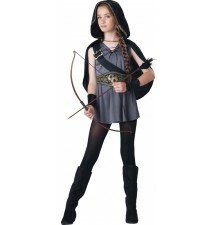 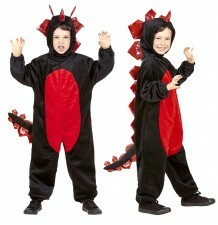 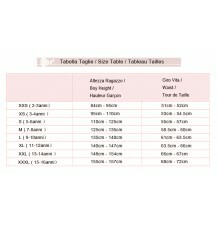 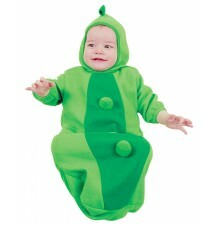 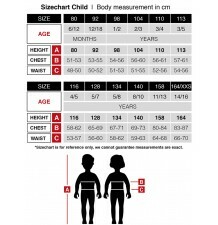 The costume is available in two sizes: 110 cm (3-4 yrs) and 116 cm (4-5 yrs).